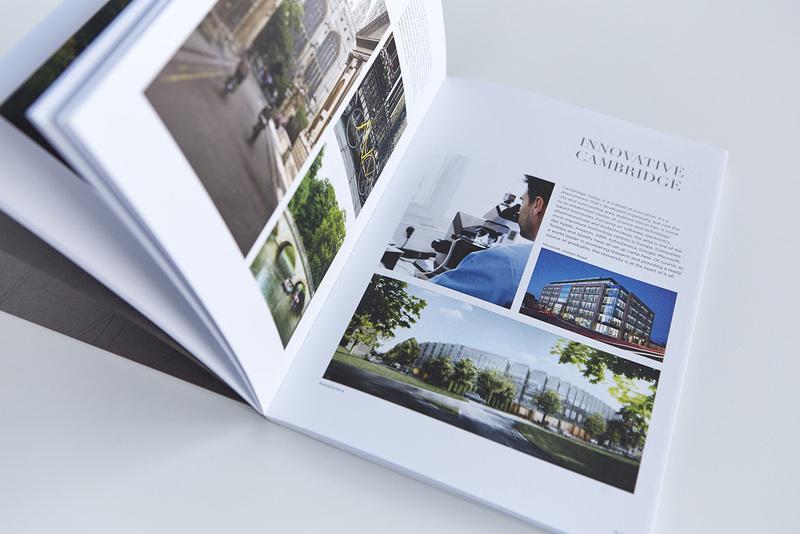 Hill – Residential developers from Cambridge have worked with DS.Emotion for a number of years, creating brands and marketing campaigns for their residential developments around Cambridge and in London. 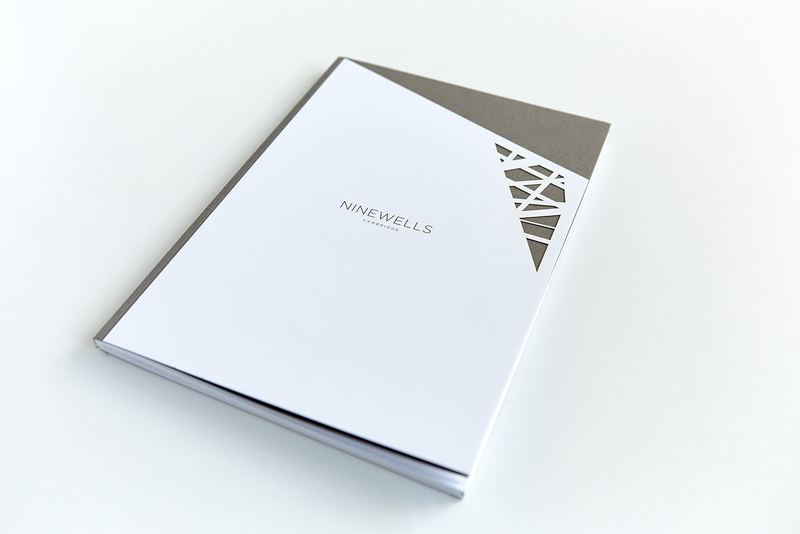 We were approached by Hill to pitch for an exclusive development of homes to be constructed in a beautifully designed new neighbourhood, woven into its natural surroundings. 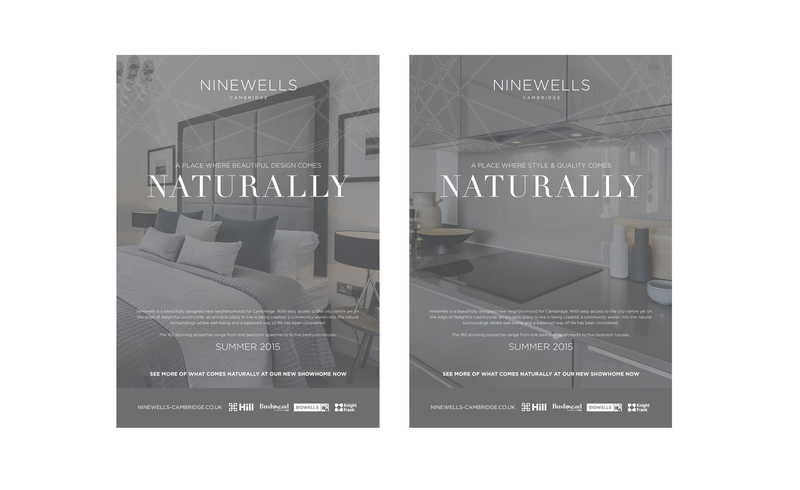 After the name Ninewells was chosen and following an Active Branding workshop we were able to produce the look and feel for the development brand and roll out a complete campaign including the development of the website, digital campaigns, advertising and collateral as well as being responsible for the brand representation in the physical marketing environment including the development of signage and the look and feel for the branding in the marketing suite. The scheme is in the process of being marketed but in the run up to the formal launch, units were being sold ahead of the official sales launch. 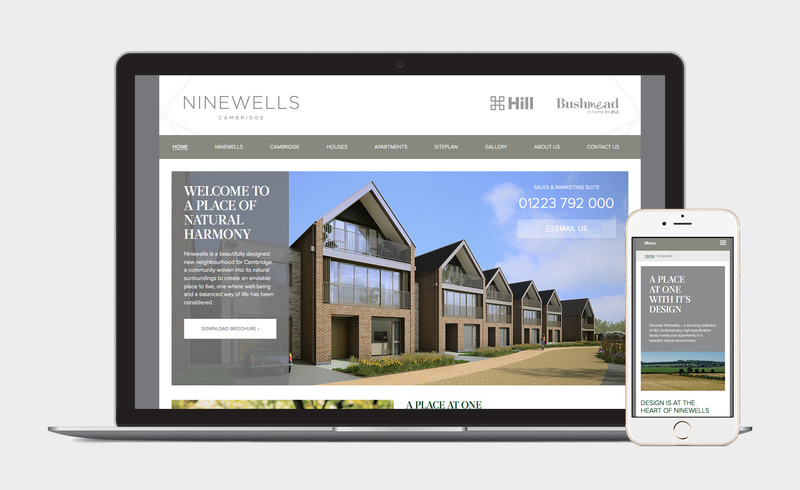 DS.Emotion have been instructed to work on Virido, another Hill development in Cambridge as well as Woodside Square in Muswell Hill which focuses on the over 55’s downsizer market.